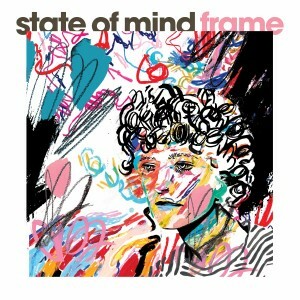 FRAME‘s debut LP State of Mind is out September 29 on Concierge Records. State of Mind is the debut album from Brooklyn alt-pop artist FRAME, aka Caitlin Frame. The record encapsulates the last few years of an 8-year relationship and marriage, focusing on the breaking points; polyamory, jealousy, new love, and the gray area at the end of a relationship. 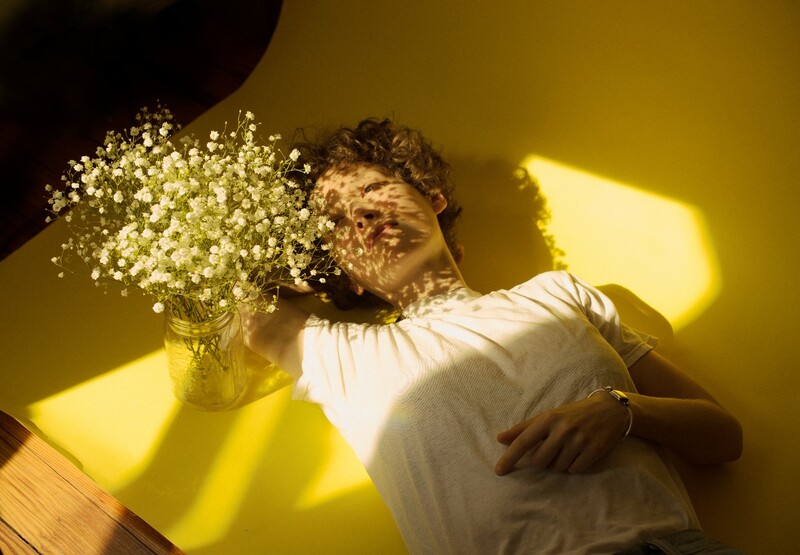 FRAME began as a way for Caitlin to write under a moniker that felt more androgynous. As a classically trained percussionist, piano player and vocalist, she routinely played many of the instruments while engineering and producing State of Mind herself. Her biggest ally in the studio was an instrument she was the least versed in — the bass — which helped her utilize her love of polyrhythm and melodic interplay to create the sound and vibe of her debut. On the disco-inspired, compelling lead-single “State of Mind” Caitlin conveys “I’m sorry for my state of mind / I wish that I / Could tell you it was just for the moment” – knowing that she’s not sorry for the way she feels, and that she’s ultimately happy about it. Asked to describe the following line “Forever, forever in my eyes / Forever in this moment / Never asking why / Never asking” she said she looked into the eyes of her ex-wife and in an instant knew they would always be linked together, and she didn’t need to question their relationship. In the ballad-like “One of a Kind” we hear a more delicate and introspective side of FRAME – “One of a kind / Is that what we really are / Or just two lovers / Taking it too far”.